1. While you may get up to feed them hungry calves do not wake you up at night. 3. You can legally sell a calf. 4. 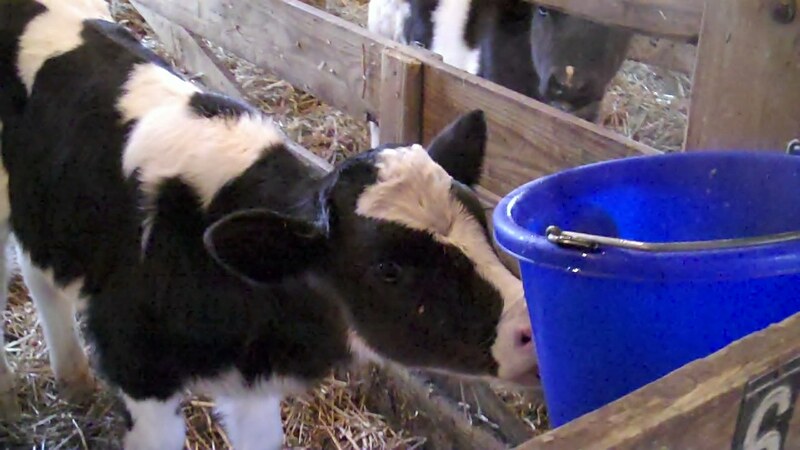 You never have to fear a calf crying in a movie theater, restaurant, or plane. 5. When you vaccinate a calf you can put it in a head chute. 6.You never have to burp a calf. 7. Calves do not need to be rocked to sleep. 8. You do not have to dress a calf. 9. Calves do not need any toys to play with. 10. You don’t have to change a calf’s diaper. 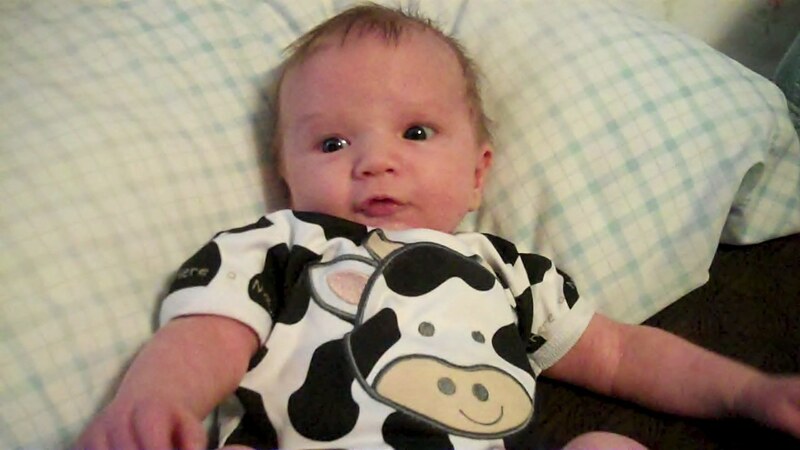 Are calves better than babies? Do you agree? Leave your comments below. I see the glass of milk half full now. Excellent points! Perhaps we learn how to be better caregivers from both of them. Now, that is a story of serendipity. Amazing.